Which shining star are you going to be? She wants to grow up and show the world what girls can do. There are so many options! Join Harper and her supportive mom as they talk about all the potential jobs girls can do when they grow up. But maybe Harper doesn’t need to be in such a rush, everyone will have a chance to shine in time! 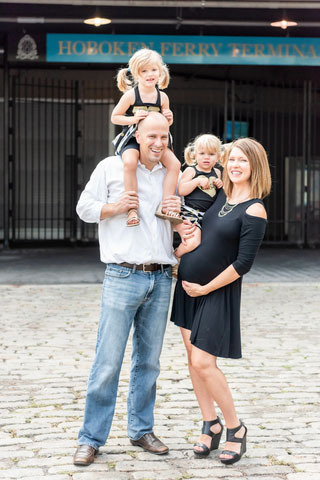 Jessi Rausch is a Nebraska native who moved to New Jersey in 2011, where she currently resides with her husband and their three daughters, Harper, Colbie, and Dyllan. After pouring through countless books with her girls, she discovered her new-found passion in writing. Jessi hopes to help her daughters and other children understand that women can be whoever they desire. It’s her dream that one day her children will live in a world without stereotypes…even as Jersey girls! Please contact Jessi Rausch directly if you would like to schedule an event or storytime. She can be reached via email at rausch_jessi!at!yahoo.com. Join Jessi for storytime on June 22 from 10-12 p.m. The event will include a reading of She Shines Bright; an art experience with Norm4Eva, the illustrator of the cover border; and an hour of open play. To learn more, visit https://www.indoorplayomaha.com/special-events. 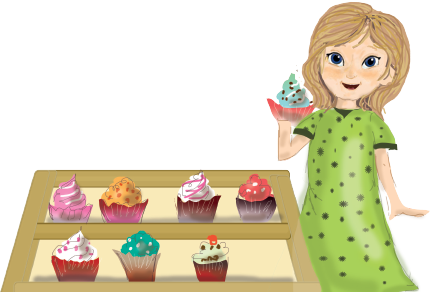 On June 29 from 10-11:30 a.m., Jessi will be reading her book along with several other girl-power themed books. 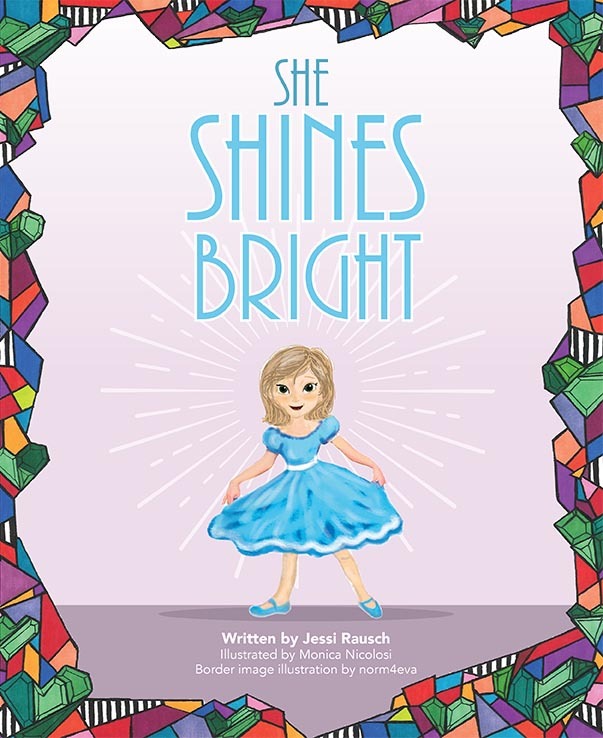 Find Jessi at the Omaha Children's Museum on July 3 from 11:45-12:45 p.m. for a reading of She Shines Bright and a themed art project.